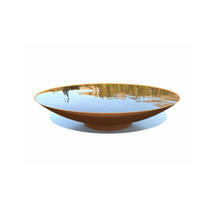 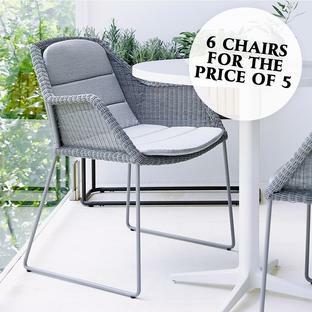 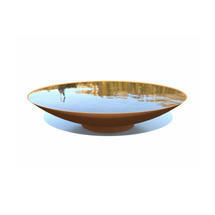 A delightful and soothing way to add light and depth into the garden or outdoor space. 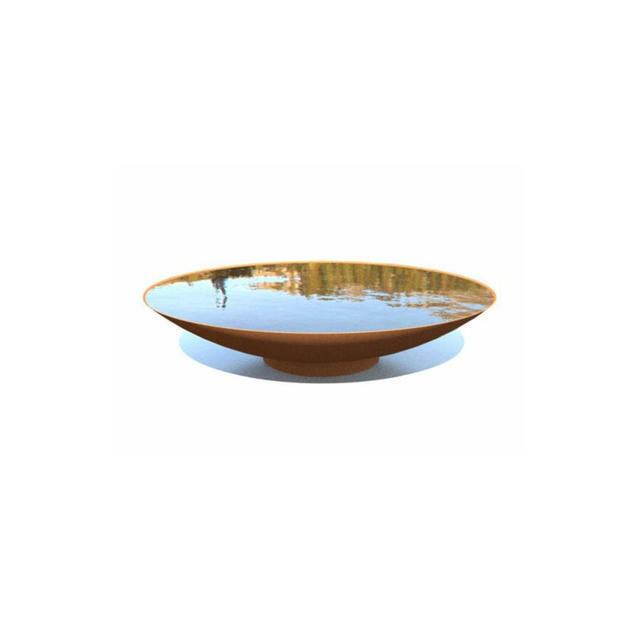 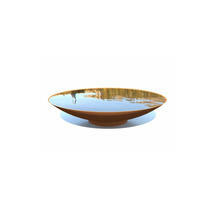 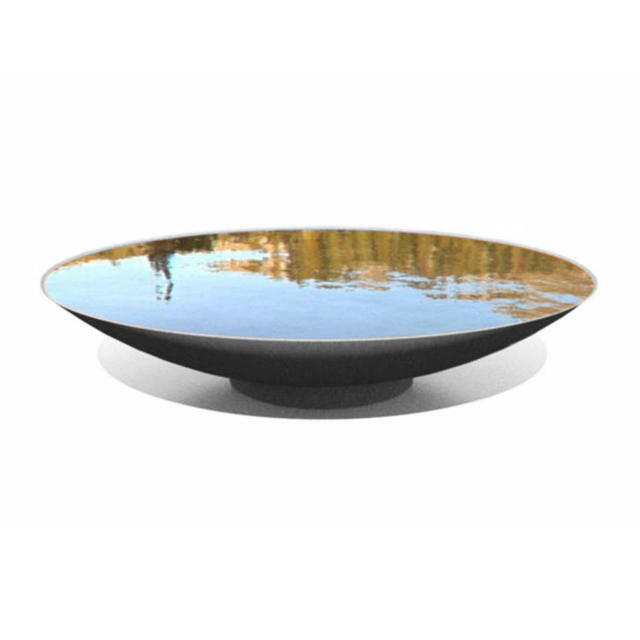 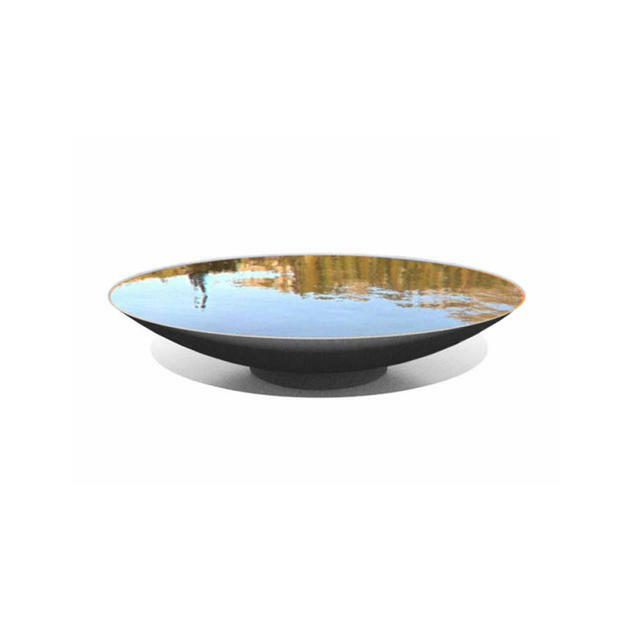 Water is a great way to add light and depth into your outdoor space, these simple round water bowls are an easy and simple way to achieve this. The water bowls come in a choice of sizes and are available in either powder-coated black grey aluminium or Corten steel. Simply place the water bowls in the garden and fill with water, it also provides welcome water for garden birds to drink and bathe in. 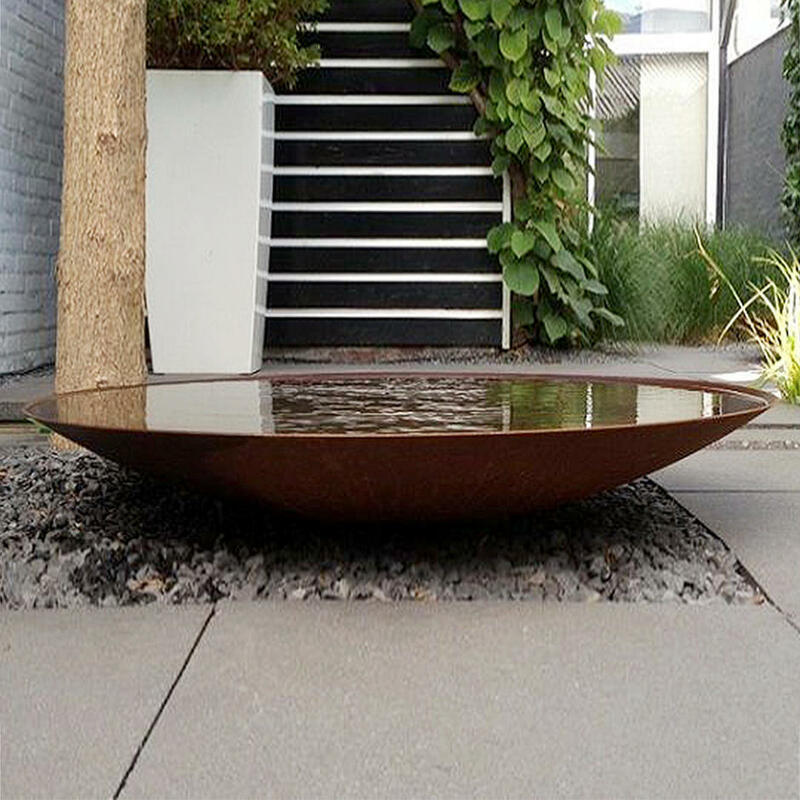 Made in 2mm Corten Steel. The bowls have a shallow stand under the bowl to lift them off the ground. Corten steel, is very strong steel alloy. 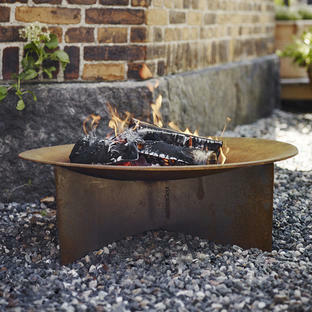 When exposed to the elements it will weather naturally and develop a protective layer of rust. This natural fixed rust coating will provide protection against further corrosion and stabilises the finish.